When will be Kraft Television Theatre (1953) next episode air date? Is Kraft Television Theatre (1953) renewed or cancelled? Where to countdown Kraft Television Theatre (1953) air dates? Is Kraft Television Theatre (1953) worth watching? 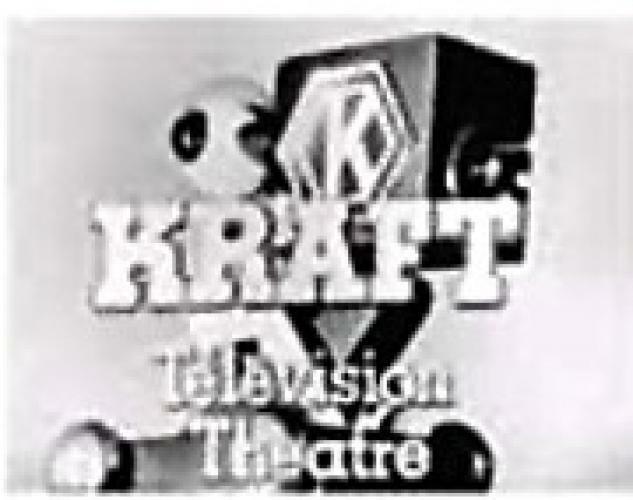 Although it never did well in the ratings, Kraft aired another version of Kraft Television Theatre on ABC starting in 1953 to advertise different Kraft products than the original. Many of the same writers and actors worked on both series. EpisoDate.com is your TV show guide to Countdown Kraft Television Theatre (1953) Episode Air Dates and to stay in touch with Kraft Television Theatre (1953) next episode Air Date and your others favorite TV Shows. Add the shows you like to a "Watchlist" and let the site take it from there.